Andrea: I think they do but they aren't aware about that fact. 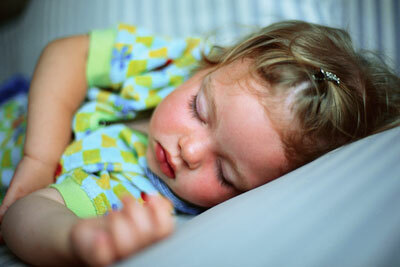 Babies dream less than adults, don't they? Andrea: I don't think so. But I'm not 100 per cent sure. Their brain capacity may be stronger and faster, I really don't know. When you drink alcohol you dream more. Andrea: This is true, isn't it? Doctor Lee: Drinking alcohol or taking drugs make your dreams shorter. You've heard this for the first time, haven't you? Andrea: Yes, it's very interesting. Well, I'll never drink alcohol again. I like dreaming. It helps me escape from reality. People believe that dreaming about death means something terrible is going to happen. But my grandmother thinks it is the other way round. If you dream about death of a person it will make his life longer. You don't believe in such things, do you? Doctor Lee: Not really. What I believe is that dreaming about death means the end of a chapter in someone's life. 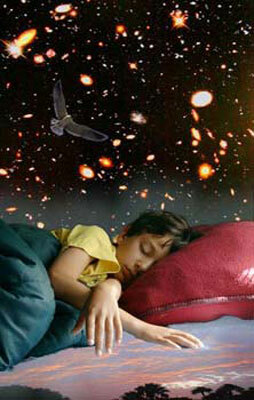 I read about the research done on the so-called "telepathic" dreams. The hypothesis says that some people can see the future in their dreams. I highly doubt this. But the science and time will show.